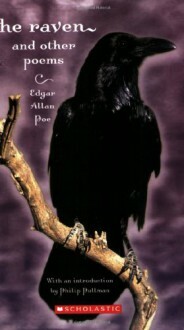 A chilling, thrilling collection of Edgar Allan Poe's poetry, introduced by best-selling author Philip PullmanThe Raven . . . Annabel Lee . . . Ulalume . . . these are some of the spookiest, most macabre poems ever written, now collected in this chilling, affordable volume. I'm not big fan of poetry, but I enjoyed reading this book.